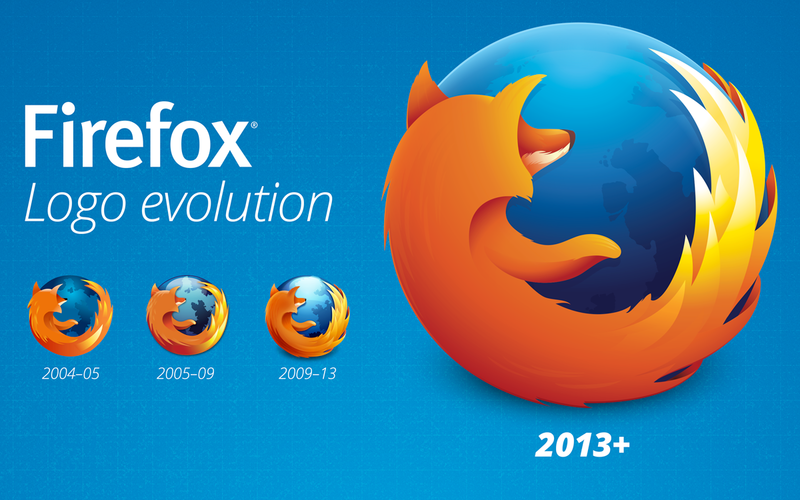 Mozilla has launched recently its Firefox 23. There are many improvements with which Mozilla Firefox 23 has come. So take a glance at it and enjoy it. Mixed content blocking enabled to protects users from man-in-the-middle attacks and eavesdroppers on HTTPS pages . <input type='file'> rendering improvements .